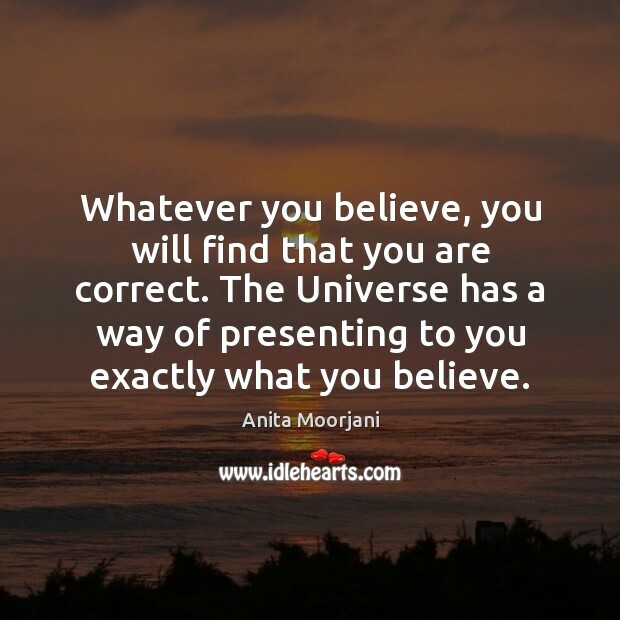 Enjoy the best inspirational, motivational, positive, funny and famous quotes by Anita Moorjani. Use words and picture quotations to push forward and inspire you keep going in life! 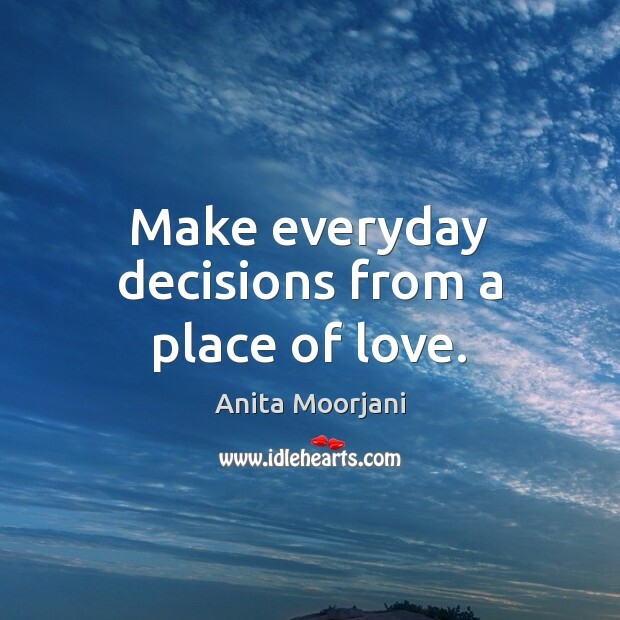 Make everyday decisions from a place of love. In the tapestry of life, we're all connected. 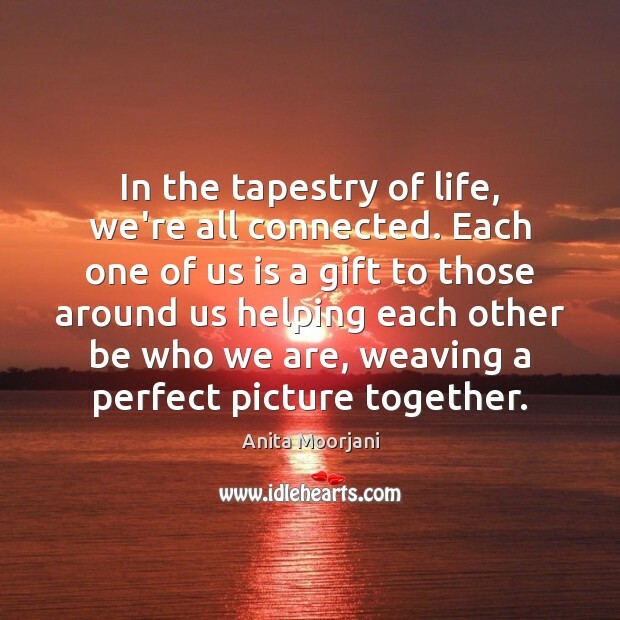 Each one of us is a gift to those around us helping each other be who we are, weaving a perfect picture together. 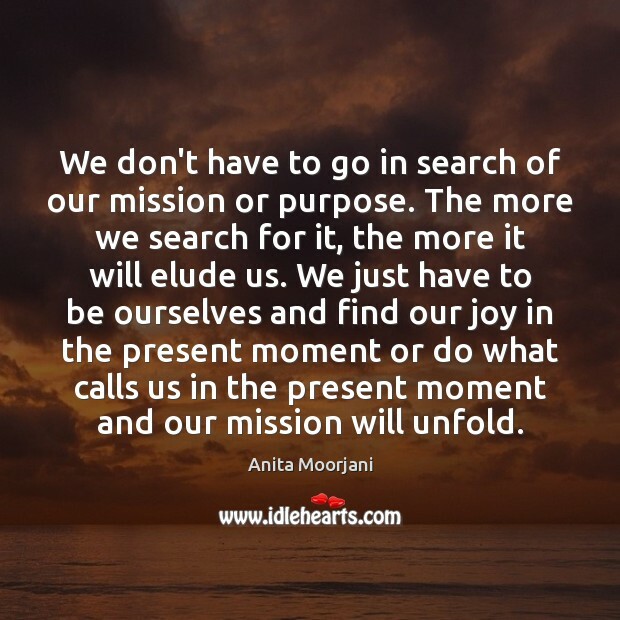 We don't have to go in search of our mission or purpose. The more we search for it, the more it will elude us. We just have to be ourselves and find our joy in the present moment or do what calls us in the present moment and our mission will unfold. I realized that every moment in all our lives - past, present, future, known, unknown, and unknowable - exist simultaneously, as though outside of what we know as time. 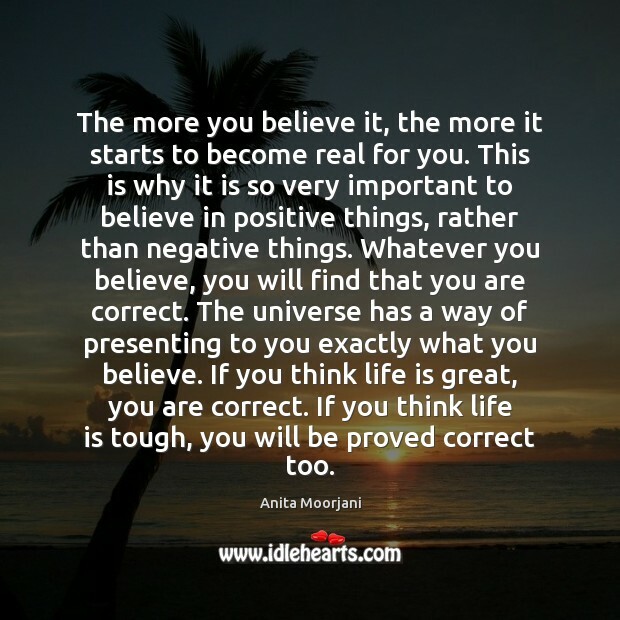 I became aware that I already was everything I was trying to attain, and I believe that's true for everyone. 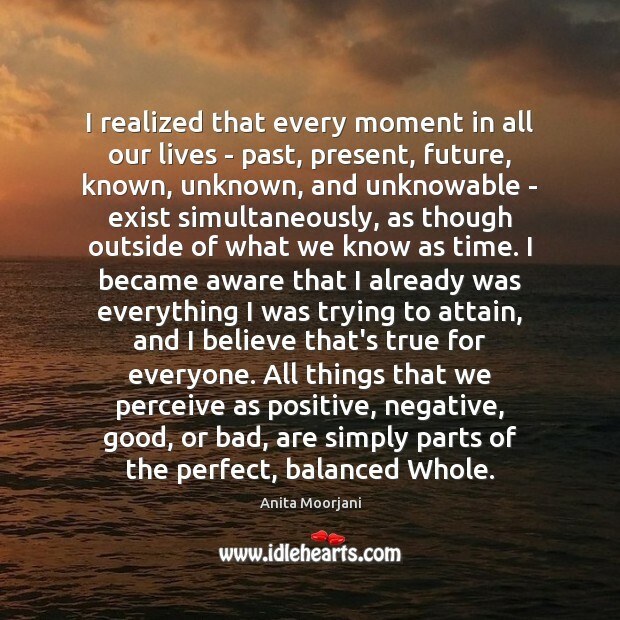 All things that we perceive as positive, negative, good, or bad, are simply parts of the perfect, balanced Whole. 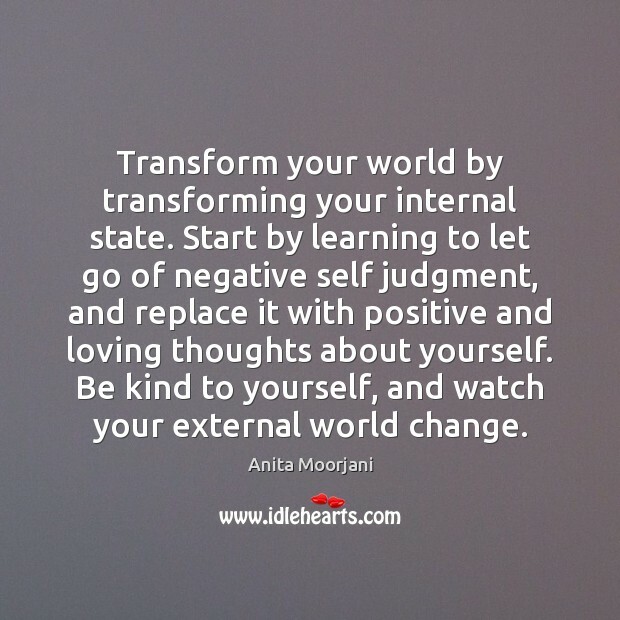 Transform your world by transforming your internal state. Start by learning to let go of negative self judgment, and replace it with positive and loving thoughts about yourself. Be kind to yourself, and watch your external world change. 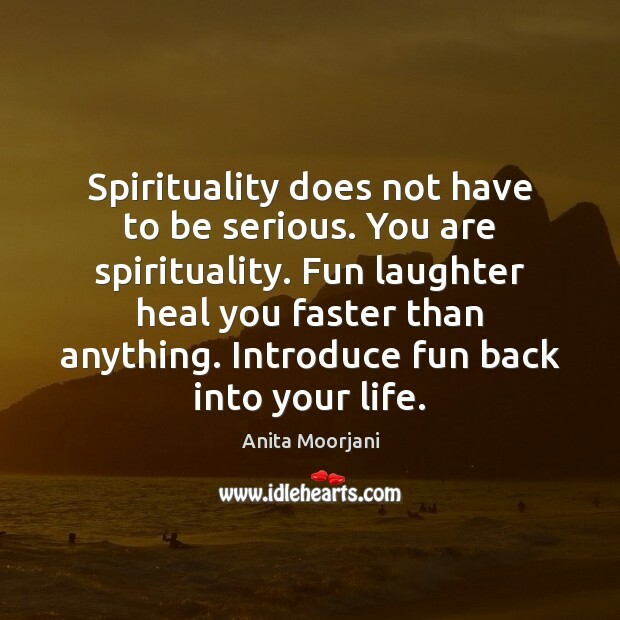 Spirituality does not have to be serious. You are spirituality. Fun laughter heal you faster than anything. Introduce fun back into your life. 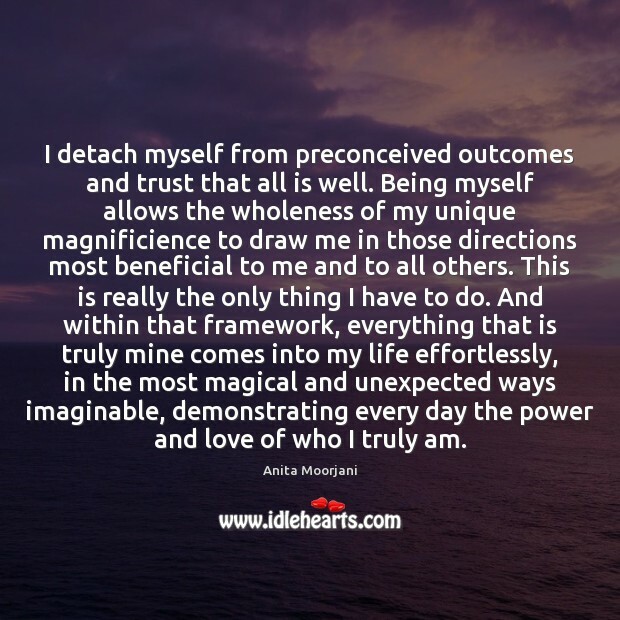 I detach myself from preconceived outcomes and trust that all is well. 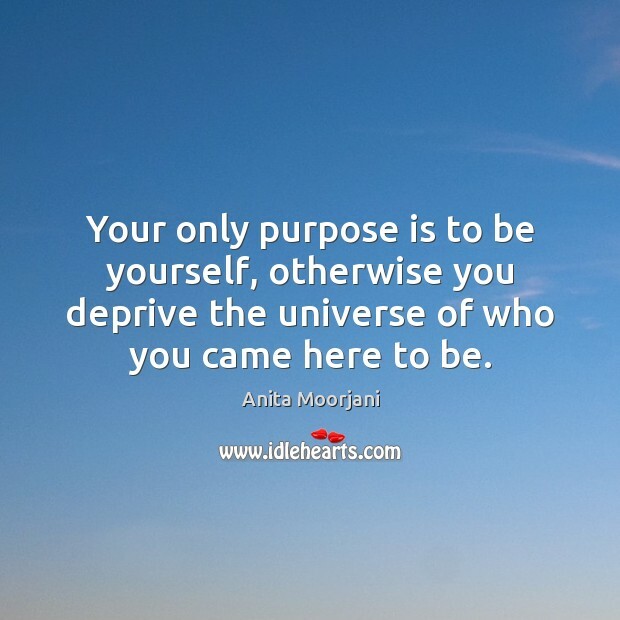 Being myself allows the wholeness of my unique magnificience to draw me in those directions most beneficial to me and to all others. This is really the only thing I have to do. And within that framework, everything that is truly mine comes into my life effortlessly, in the most magical and unexpected ways imaginable, demonstrating every day the power and love of who I truly am. Cancer is just a word that creates fear. Forget about that word, and let's just focus on balancing your body. 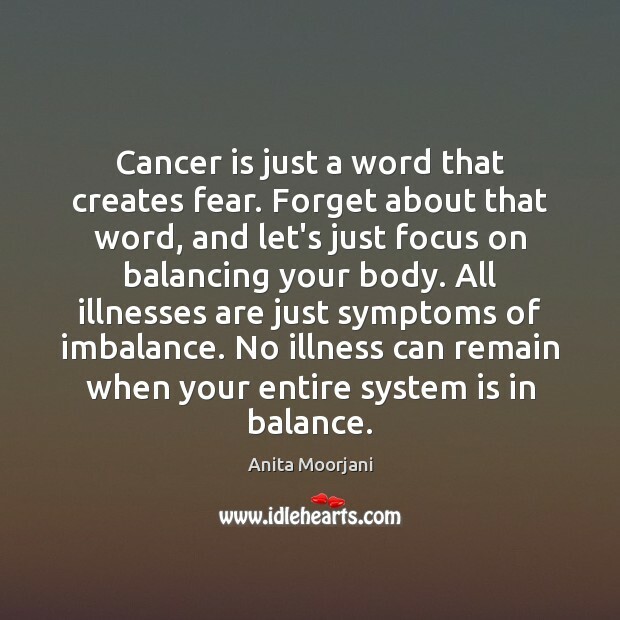 All illnesses are just symptoms of imbalance. No illness can remain when your entire system is in balance. 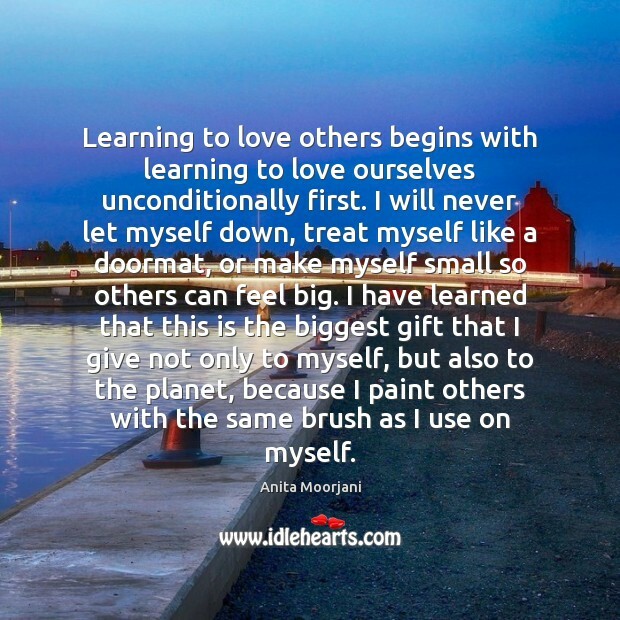 Learning to love others begins with learning to love ourselves unconditionally first. I will never let myself down, treat myself like a doormat, or make myself small so others can feel big. I have learned that this is the biggest gift that I give not only to myself, but also to the planet, because I paint others with the same brush as I use on myself. Since the tapestry of all time has already been woven, everything I could ever want to happen in my life already exists in that infinite, nonphysical plane. My only task is to expand my earthly self enough to let it into this realm. 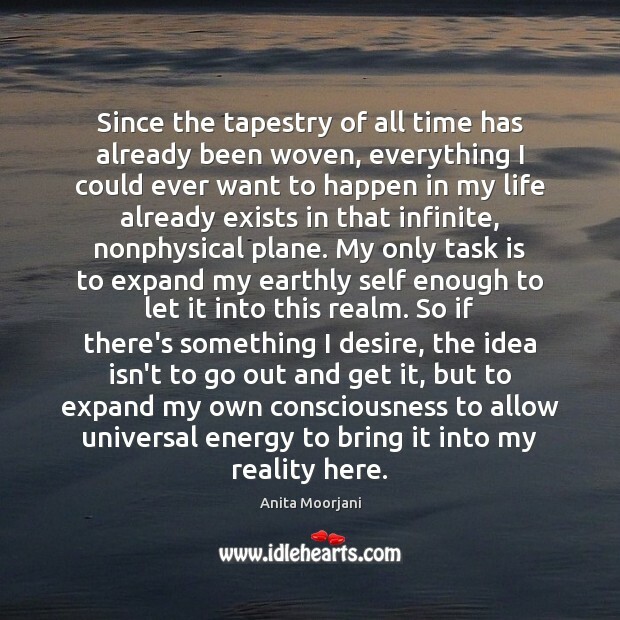 So if there's something I desire, the idea isn't to go out and get it, but to expand my own consciousness to allow universal energy to bring it into my reality here. 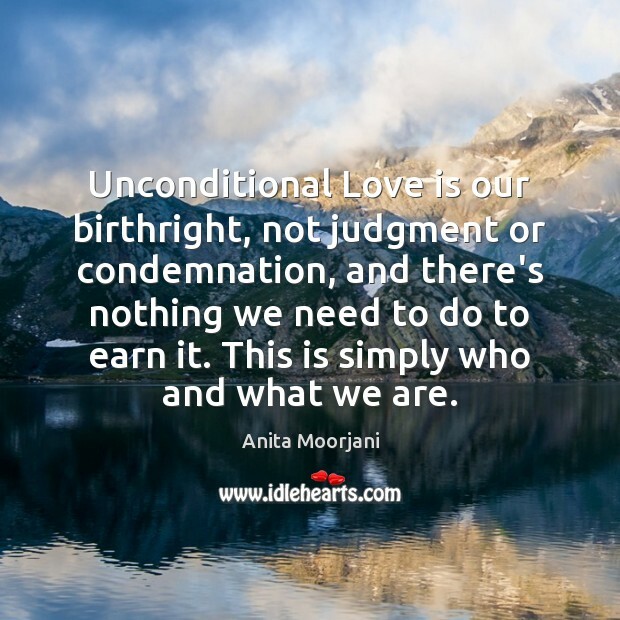 Unconditional Love is our birthright, not judgment or condemnation, and there's nothing we need to do to earn it. This is simply who and what we are. 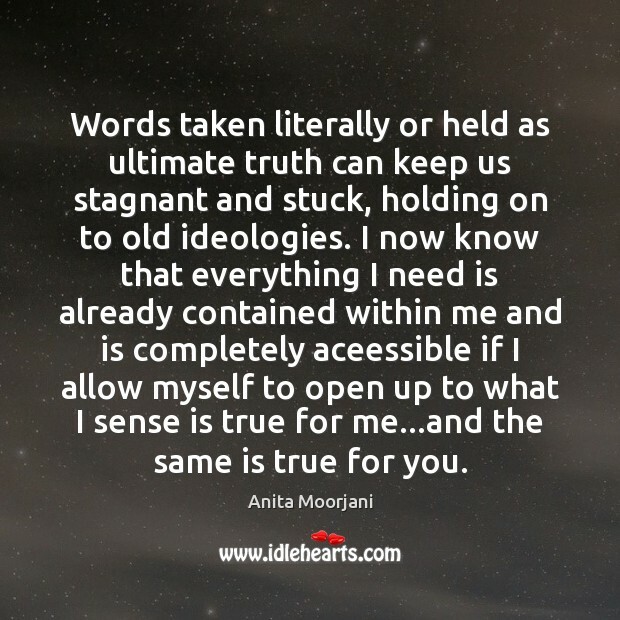 Words taken literally or held as ultimate truth can keep us stagnant and stuck, holding on to old ideologies. I now know that everything I need is already contained within me and is completely aceessible if I allow myself to open up to what I sense is true for me...and the same is true for you. I believe that the greatest truths of the universe don't lie outside, in the study of the stars and the planets. 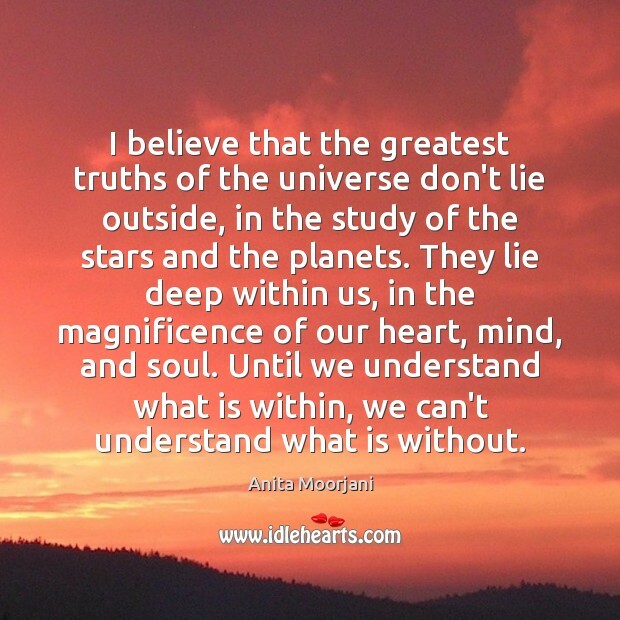 They lie deep within us, in the magnificence of our heart, mind, and soul. Until we understand what is within, we can't understand what is without. 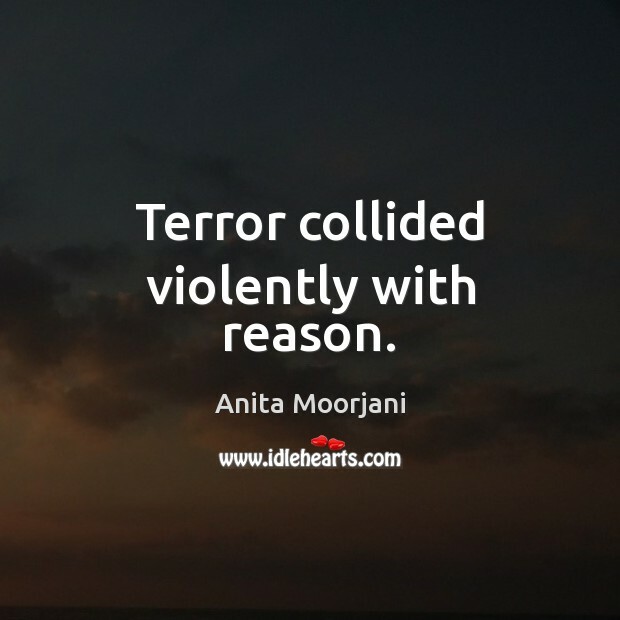 Terror collided violently with reason.